As we can see on the daily chart above, ES has broken and is holding above the consolidation triangle pattern formed over the past few months and remains above last month's high at 2718.50. 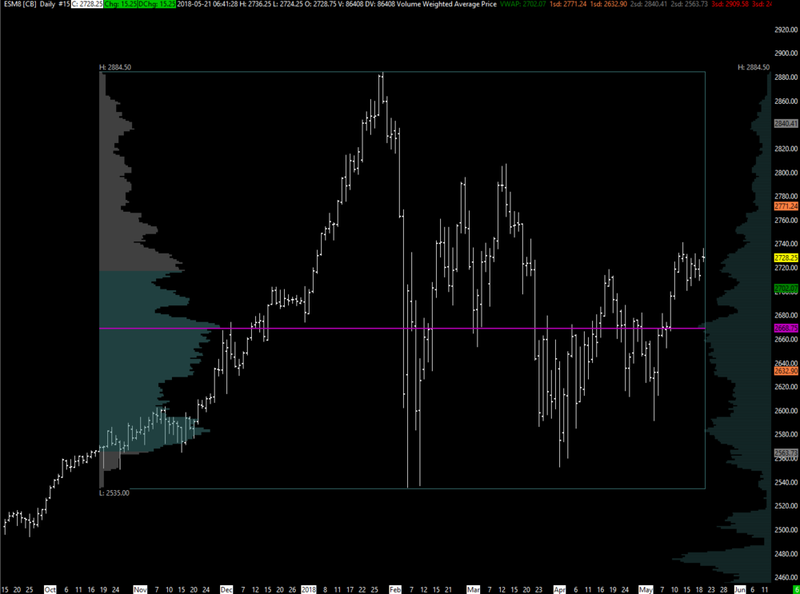 This continues to be the edge of the short term bull/bear zone for me. The next expected area of multi time frame selling is in the 2741.00-45.50 zone above. 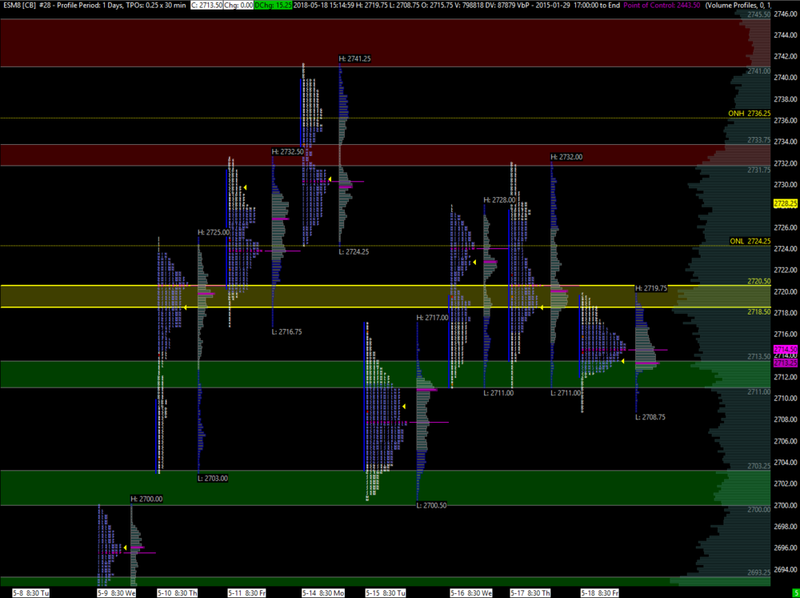 There is an RTH open range gap from the 3/16 low at 2752.75 to the 3/19 high at 2745.25.